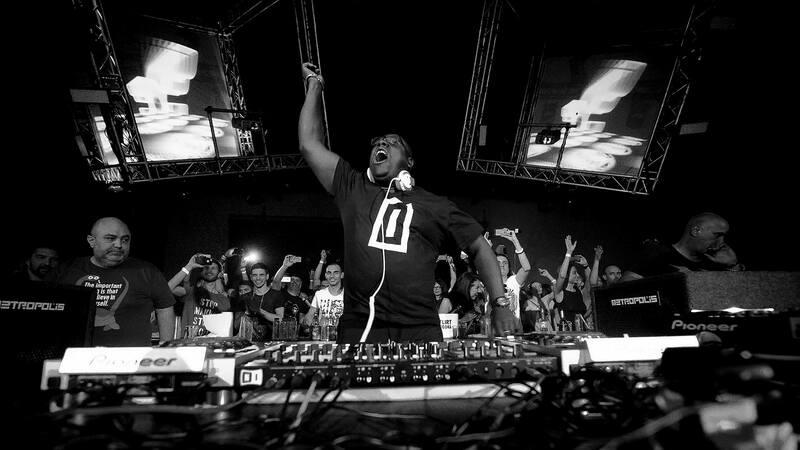 Run by label bosses Carl Cox, and Jon Rundell, Intel Digital (formerly Intec Records), re-launched in digital form in February 2010. 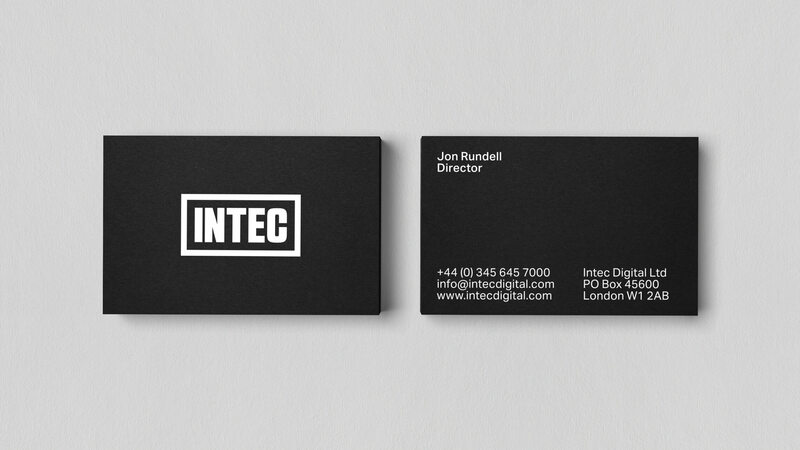 Intec Digital has quickly re-established itself as one of electronic music’s most forward thinking imprints. 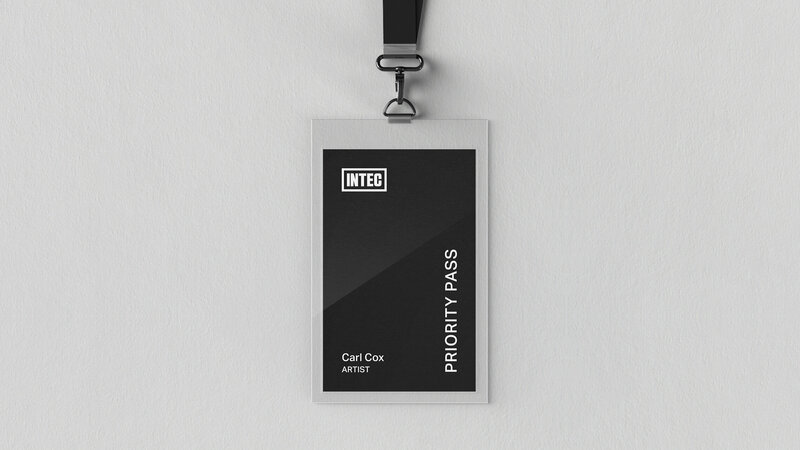 Whilst still maintaining the same dedication to quality, Intec has been revamped, upgraded and rebranded to release music in the digital era whilst retaining both artistic integrity and a heightened sense of involvement with its music. Intec Digital release a diverse array of talented producers who like to push their own boundaries as well as those of the scene. 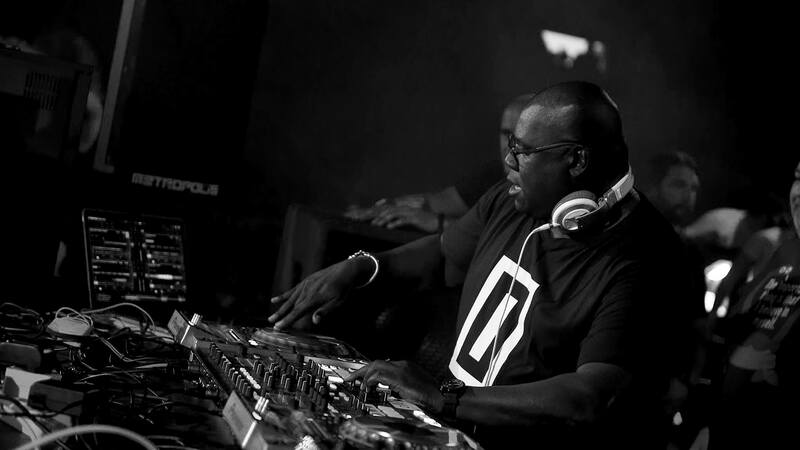 Recent artists include the likes of Robert Babicz, Jim Rivers, Adam Sherdian & Mark Maitland, Carlo Lio, Umek, Marco Bailey, Cristian Varela, Yousef, Tomy DeClerque, Nicole Moudaber and the label bosses themselves. 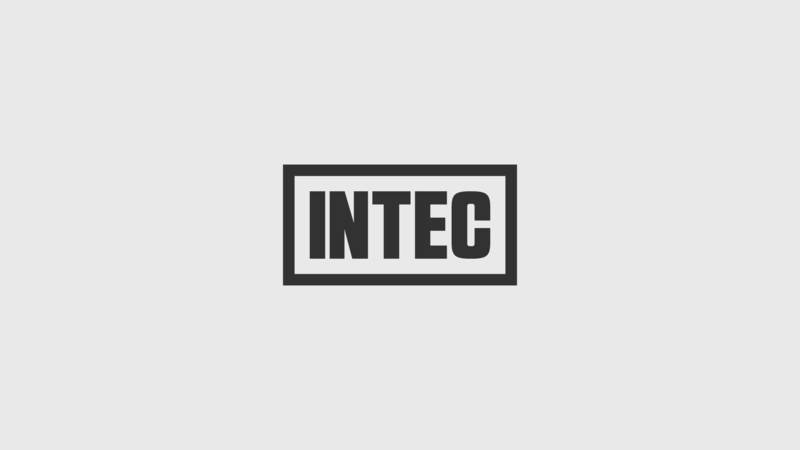 Taking inspiration from their old identity at Intec Records and striping it back to a very clean marque, the use of the ‘I’ symbol, and full ‘Intec’ word mark is used throughout their identity including the merchandise they wear.